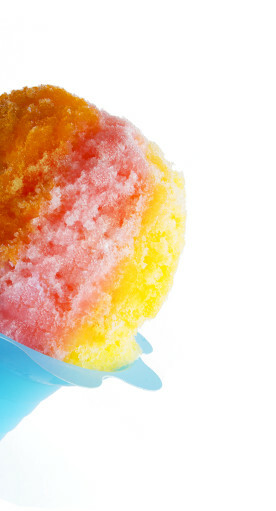 At the heart of Hokulia’s menu is our Hawaiian-inspired soft and fluffy as snow shave ice, generously flowing with one of our 50 flavors imported from Hawaii. Hokulia’s ice is not ground or gritty, but shaved into ultra thin ribbons. Make your treat authentic by adding a scoop of ice cream in the middle, creamy Sno Cap topping or a local Hawaiian favorite by sprinkling Li Hing Mui Powder or Coconut Flakes on top. We are part of the Farr Better Ice Cream family that has been making ice cream since 1929. 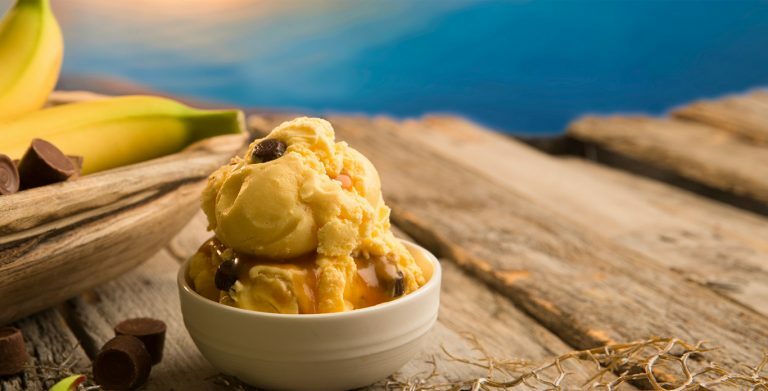 Inspired by their favorite vacation spot, the Hawaiian Islands, the Farr Company has made a number of exclusive premium ice cream flavors that you will only find at Hokulia. 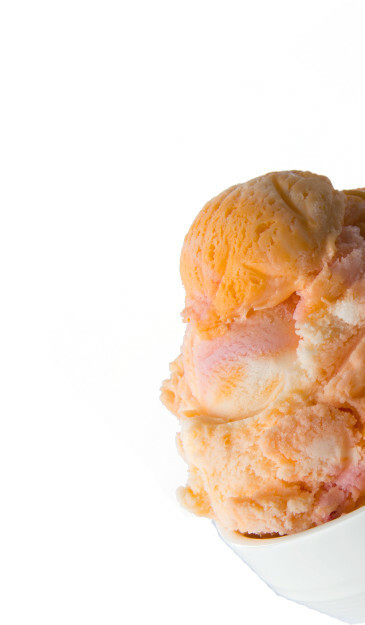 Choose from 30 flavors of delicious Farr's Super Premium ice cream. When you try our smoothies, you will ask yourself “why is this so smooth?” The answer is the ice. The ice in our smoothies is not ground, but shaved. You’ll really notice the difference that comes from ice that is shaved to create a texture so smooth you will never want to go back to regular smoothies. 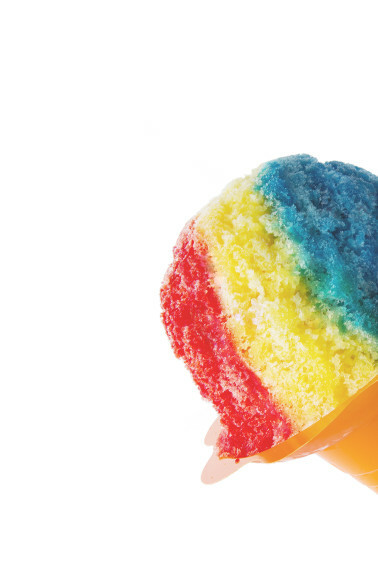 Hokulia Shave Ice will bring Hawaii to you! We have catered corporate events, graduations, birthdays, weddings and luaus from 50 to over 5,000! We’ll help you feel like The Big Kahuna of the party. Pricing varies by location so fill out the form below and we’ll provide you with all the options for your event. Click here to for brochure.